In a post-cyberpunk future, Mia and Zakariah Davis risk their lives to secure an activated sample of the life-prolonging “eternal virus” for their son Rix. Afterwards, Mia is murdered in retribution and the family is overcome by grief. Zakariah goes on a quest to contact her spirit in the afterlife while Rix wants revenge, no matter the cost. Niko, the teenage clone of Zakariah’s dead sister, has received the eternal virus and has been captured by vampires who drain her blood nightly for its rejuvenating effects. After Rix helps Niko escape, they team up in a quest to track down Mia’s murderer. An engaging and compelling story, this work of science fiction delves into questions of religion, God, family, and the source of life in our universe. 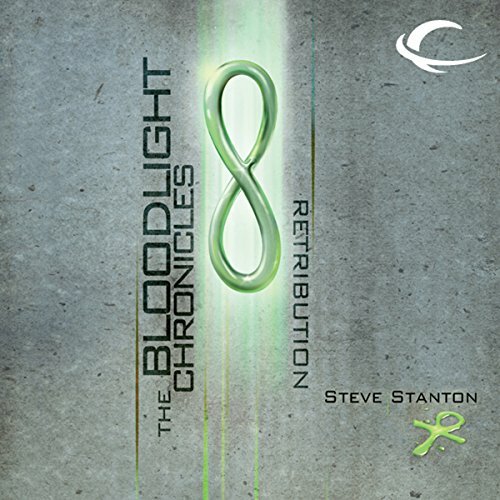 ©2011 Steve Stanton (P)2012 Audible, Inc.